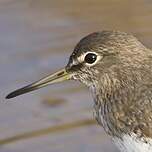 : 57 à 61 cm. 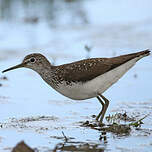 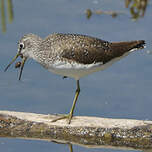 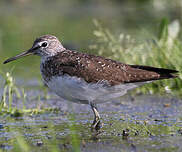 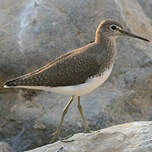 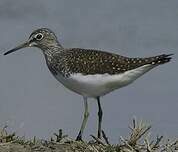 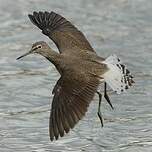 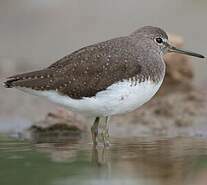 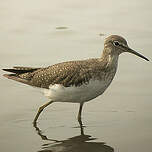 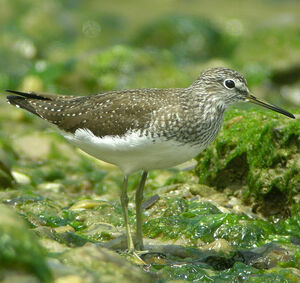 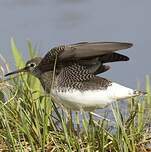 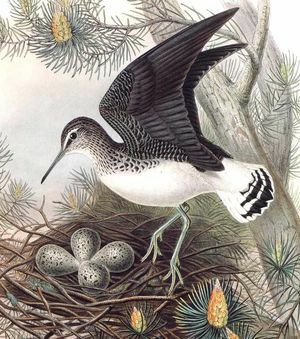 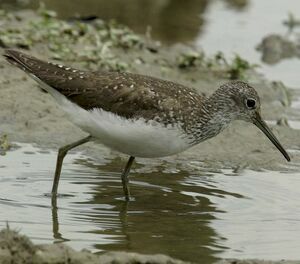 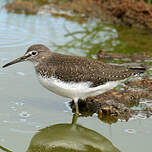 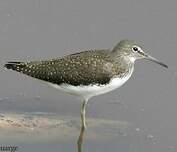 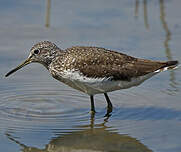 Green Sandpiper (Tringa ochropus) is a species of bird in the Scolopacidae family. 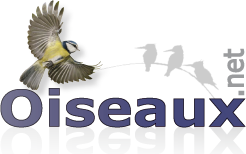 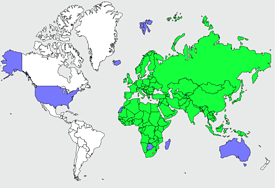 Forest : Boreal, Subtropical/Tropical Moist Montane ; Grassland : Subtropical/Tropical Seasonally We.